This decor doesn’t have to be put away in storage until next Halloween! A vibrant skull sculpture does nothing more than add an edge to your space! Too flashy? 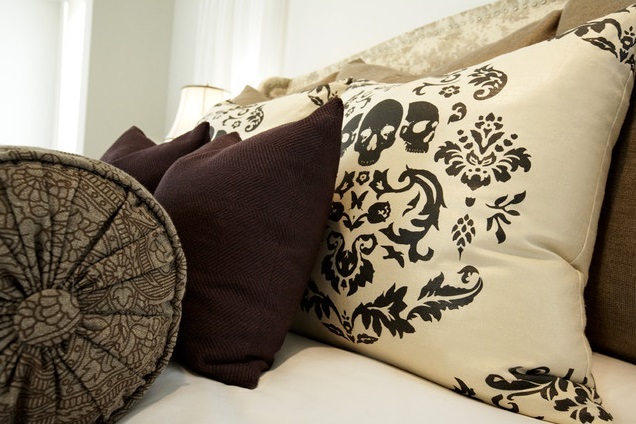 Incorporate this quirky trend with other pieces of decor by adding a lamp with a skull in the stand or a throw pillow with small skulls in the fabric. Subtle, yet still noticeable! Previous Post Go Green… Inside!